OPPO FIND X launched in Singapore for SGD$1,199 - Playfuldroid! After a long wait, the highly anticipated OPPO Find X has finally been launched in Singapore and will be available for pre-order from now till August 10th. Sad to say, the new flagship will not be cheap as it is currently tagged with an official retail price of SGD$1,199 – a price comparable to the Galaxy S9+ and iPhone X. As of now, only the 128GB model will be available in the local market, although there is also a higher-end model with 256GB internal storage space offered in the Chinese market. Aside from the monstrous amount of internal storage space, the OPPO Find X also comes with other impressive specs including a 6.42-inches Paronamic display with 1080 x 2340 pixels screen resolution, Snapdragon 845 SoC, 8GB of RAM, 16MP+20MP main snapper, 25MP selfie-cam, as well as a 3,730mAh non-removable battery. 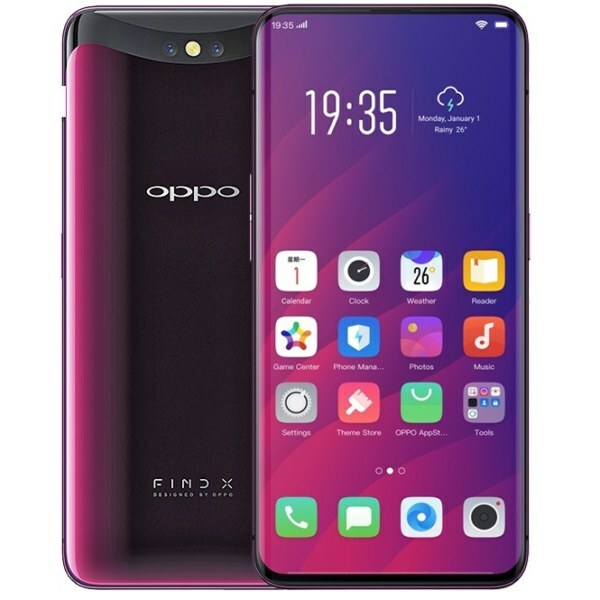 If you’re interested, you can pre-order the OPPO Find X via OPPO’s online store, Lazada, Qoo10 as well as Shopee. After which, the device will be delivered to your doorstep as early as August 10th next week.